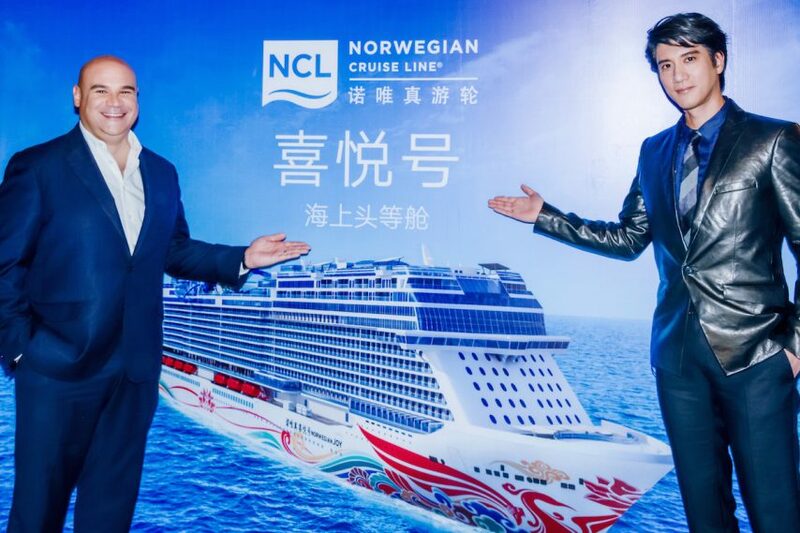 Norwegian Cruise Line has announced that its new, China-based ship, Norwegian Joy, or喜悦号 (Xǐ Yuè Hào), will be christened by a multitalented Chinese-American star, Wang Leehom. The American-born singer, songwriter, violinist music producer, actor, and film director is known as the “King of Chinese Pop” for his command of styles blending pop, rock, jazz, hip-hop, R&B, classical, and traditional Chinese music. 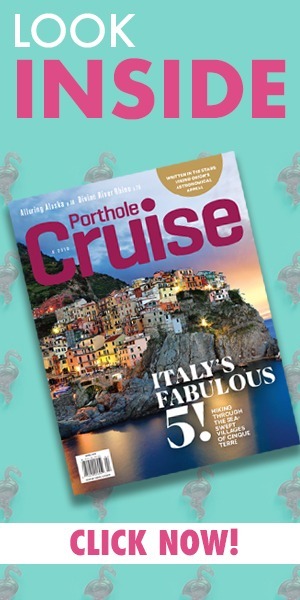 After naming the 3,850-passenger vessel this summer, Wang will also serve as a brand ambassador for Norwegian Cruise Line in China. 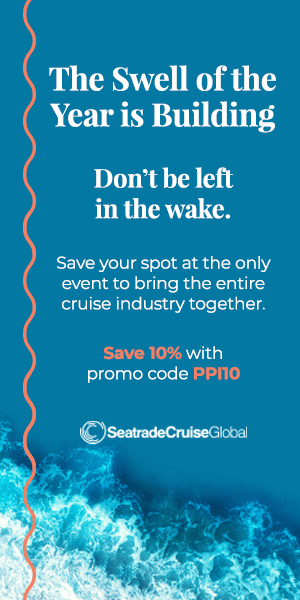 Seabourn has announced a new lineup of speakers for the 2017 Seabourn Conversations program. The dignitaries, thinkers, and celebrities participating include legendary lyricist Tim Curry, Triumph Motorcycles chairman Lord Digby Jones, Gibraltar historians Dr. Clive and Dr. Geraldine Finlayson, Chef Daniel Sherlock (with World Wine Guys Mike Desimone and Jeff Jenssen), royal and presidential chef Darren McGrady, investigative reporter Michael Moss, Pulitzer Prize–winning journalist Walter Robinson, PBS host Alexander Heffner, former Alaska senator and governor Frank Murkowski, and former Australian prime minister Julia Gillard. Cruise-ship favorites Cirque du Soleil are returning to Miami with a new show, Kurios — Cabinet of Curiosities. 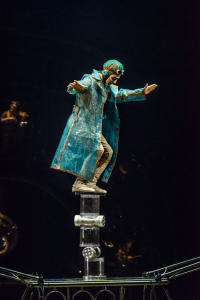 Written and directed by Michael Laprise, the show is set in a fantastic, 19th-century world where reality is flexible, anything is possible, and viewers cannot trust their own eyes. The Miami premiere is on December 10, 2016.